Using Twitter for marketing can be daunting. Of all the social networks Twitter is the one that is the most challenging to use for marketing and sales. Yet when it’s done properly, marketing on Twitter can be extremely effective, rewarding and yes, fun as well… I know! How often can you actually say that about marketing, heh? But let’s not pretend marketing on Twitter is an easy ride. 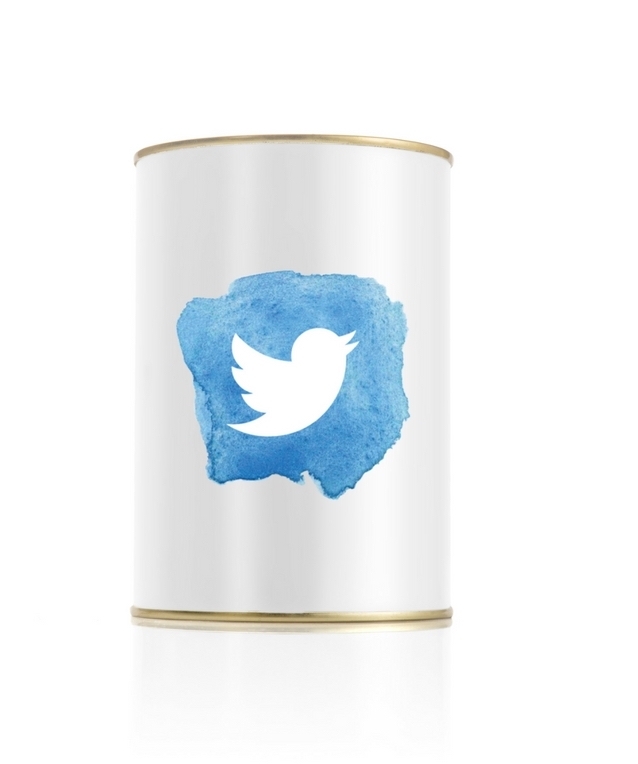 Fast – the average lifespan of a tweet is 7 minutes. Crowded and noisy – standing out is difficult. It can be intimidating – and people get passionate. Heavy sales and self promotion are not tolerated – You need to be 100% authentic, warm approachable, and somewhat self depreciating. Yet, or maybe because, of all that it is perhaps my favourite social networks. Why? Because it is one of the best for spotting trends and monitoring what people think, feel and want – and therefore for business. You can find pretty much anything. Connect with anyone you want. People actively search – they are looking for information and ask for ideas/recommendations. It’s very business orientated. Well, as long as you keep away from the politics and celebs. Search engines love it, so if something really hits the spot it can turn up on search marketing as well. Great tools and analytics, which helps you find what you are looking for and focus down. Cleverness and humour definitely reap rewards – brands who are authentic, engaging and responsive win on Twitter. Having fun and being smart gets you bonus points. You need to be 100% authentic because anything less gets slammed or shunned. 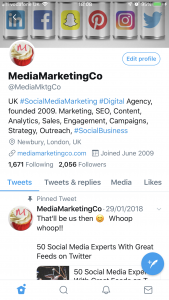 How do You ‘do’ Marketing on Twitter? In short, be focused and consistent and ENGAGE. You can find anything and everything, say anything, share anything on Twitter, and it moves very fast. Ergo: you need to be very clear and present. A scattergun or stop/start approach will not work, neither will just scheduling everything and then ignoring it. 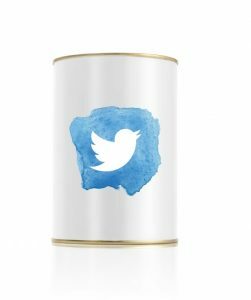 In my training sessions for marketing and business people, I always describe Twitter as being like the biggest cocktail party you’ve ever been too. The noise can be overwhelming and you might not be interested in talking to most people. But find your group and listen and TALK to them, and you immediately start to win. These are top three elements you need to succeed at Twitter marketing. 1. A strategy. Include a content calendar, decent Twitter sales lists and plan over a year. Success on social media marketing is never a sprint, always a marathon. 2. Good content & tweet structure – use keyword research in your content and mirror that in your posts. Include on point hashtags to be found easily, good unique images, and structure your tweets properly for higher engagement. 3. Engage. Use well-curated Twitter lists to segment your audience and be able to easily monitor conversations and output. Monitoring what people in your niche are looking for also helps you tailor what you are offering. Oh, and don’t forget to talk to them! Need some help with that? 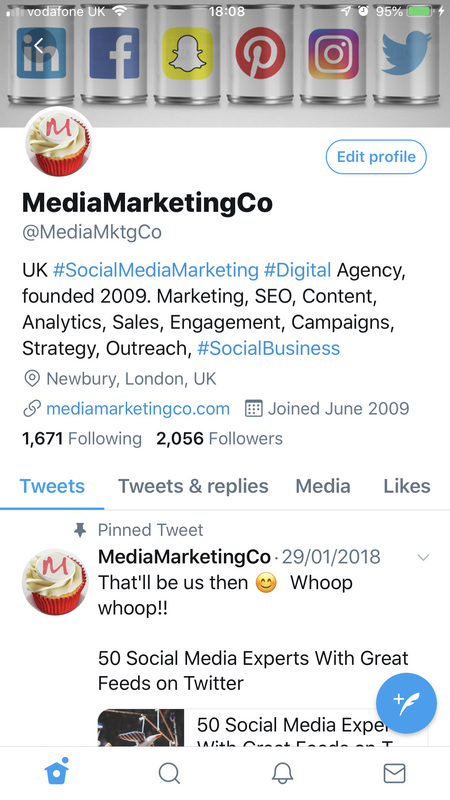 Contact us to find out more about how we can help you market your brand effectively on Twitter, and increase conversions and sales.